Based in Parkes, NSW, Wingara Stud Steel provides livestock handling equipment including goat, sheep and alpaca panels, gates, drafting modules, yards, portable yards, loading rumps, horse round yards and other related products. 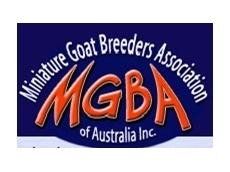 Breeders of Australian Boer Goats and Purveyors of Fine Quality Goat Meat. Seven Hills Tallarook is a 600 acre property which raises Australian Boer Goats. The farm is self sufficient, using sustainable energy produced from wind and solar units. 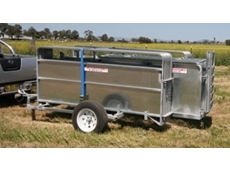 22/02/10 - Arrow Farmquip are an Australian business who design and manufacture livestock handling equipment, including portable sheep yards which are essential for the progressive sheep farmer. 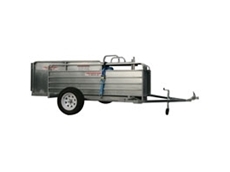 24/07/08 - Thompson Longhorn offers cattle handling equipment that is designed to meet the requirements of Australian cattlemen.